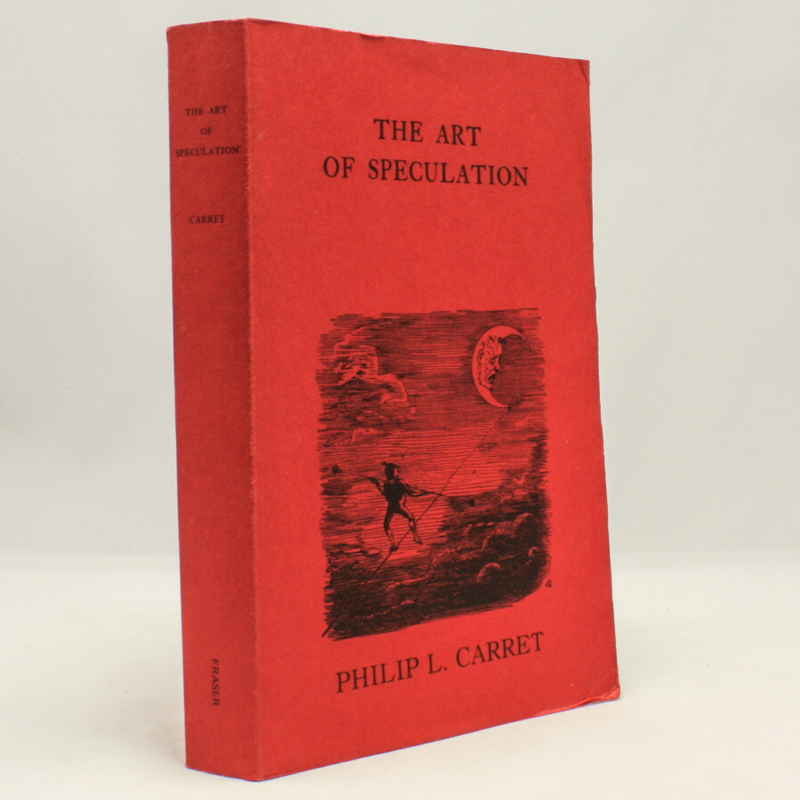 The Art of Speculation - IFA Vintage and Current Book Library - Index Fund Advisors, Inc. This classic guide to the nuts and bolts of speculating in the market, assembled from a series of articles for Barron's, is still one of the best primers available for beginners... and an excellent brush-up lesson for old hands. In clear-eyed, down-to-earth language, Carret discusses: what is speculation?, why the investor must speculate, how stocks resemble real estate, trading on margin, over-the-counter trading, how to find a reliable broker, the disadvantages of options, the secret of the "sure-thing speculation", forecasting market swings, understanding a bull market, how to read a balance sheet, and much more.